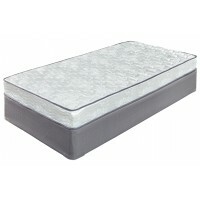 This budget-friendly firm queen mattress offers a comfortable night’s sleep at a comfortably affordable price. 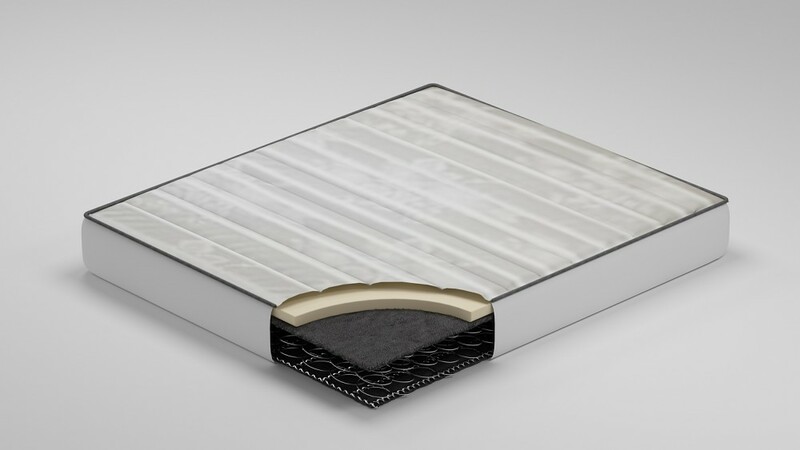 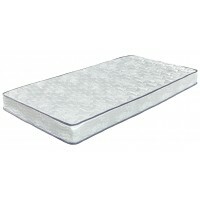 At the core of this mattress: 13.5-gauge tempered Bonnell steel coils that provide maximum support for a sound sleep. 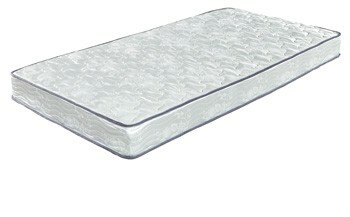 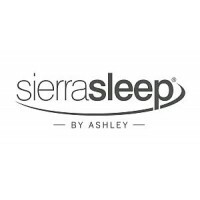 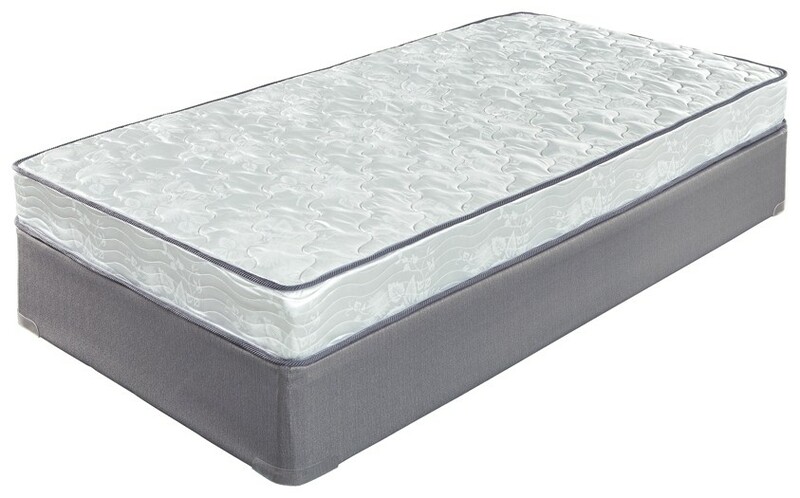 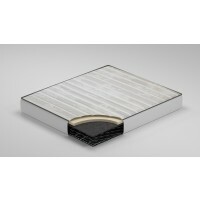 The mattress’s quality foam and quilted polyester fabric add an enhanced level of comfort. 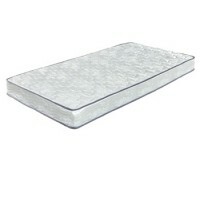 Foundation available, sold separately.